Amanda Bell is a Licensed Clinical Social Worker (LCSW) who has worked in the mental health field since 2011. She specializes in treating adolescents and young adults with depression, anxiety, bipolar, substance use, and borderline personality disorder. She has experience working with parents and families in education and outpatient settings. 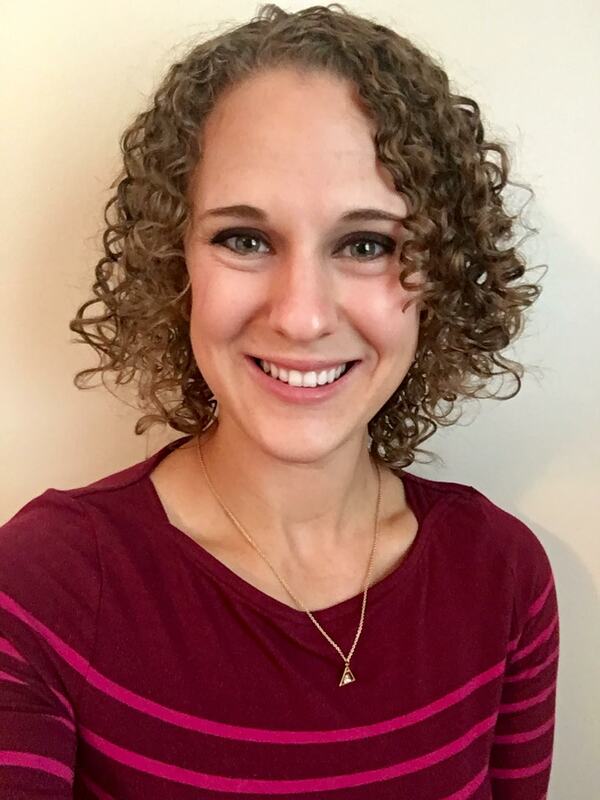 Amanda utilizes various treatment modalities, including cognitive, dialectical, behavioral, Gestalt, and solution-focused therapy to support clients in reaching their goals.